This is a place where discussions of anything and everything reptilian can take place! Reptilians are notoriously discriminated against within the mainstream spiritual community. I, personally, am someone who has heavy lineage with reptilian consciousness. 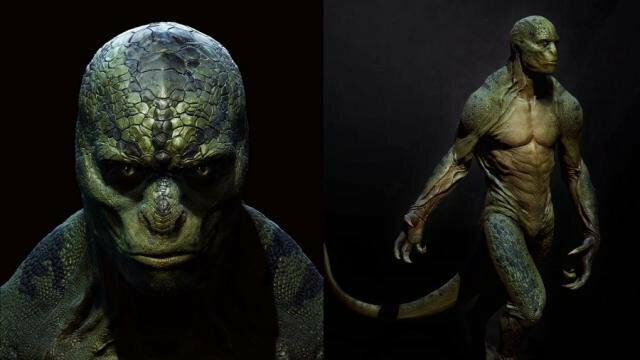 I didn't see a group dedicated to reptilians, so I thought I'd make one! To be clear, don't get me wrong, it's okay to express your perspective and experiences both good and bad here, the only thing that isn't acceptable in this group is blind discrimination, or in other words, hatred or distaste without a personal experience backing up those opinions. You need to be a Seeker of Reptilian Consciousness/Beings to add comments! Question for all members in this group, forgive my ignorance but im curious. what is the difference between reptilian and a draconian and a dragon?